Don't Stupid on Who is the Best Proxy From Now! Read Our Evidence-based Proxy information and unbiased proxy service reviews from StupidProxy.com. 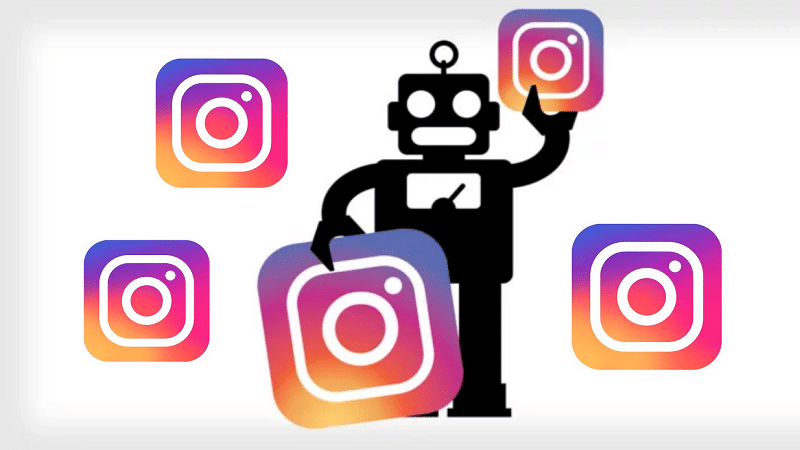 Our goal is to help guys to find the best proxies to match their Instagram marketing, data scraping, web crawling requirement and more. For those years from 2016, We ’ve bought & tested over 50+ proxy providers, for the market of proxies is very small, and the threshold is very low. 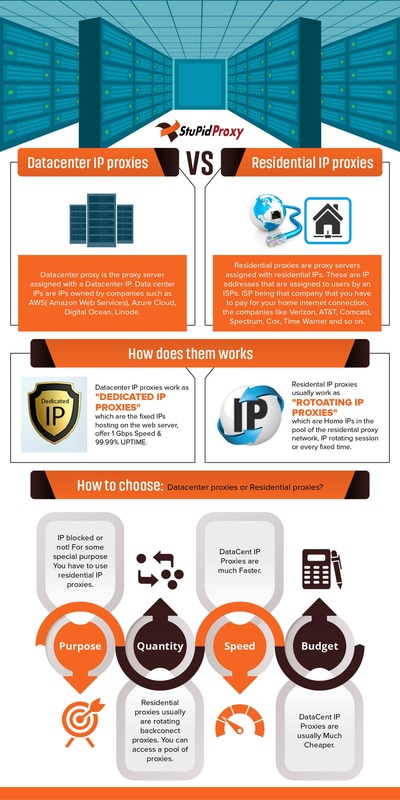 Choosing a trusted proxy service provider for a beginner is difficult! Stupidproxy.com proudly offer the Evidence-based Proxy information proudly and bring detailed & unbiased reviews about the leading service providers in Proxy industry to its readers to facilitate their purchase decision. 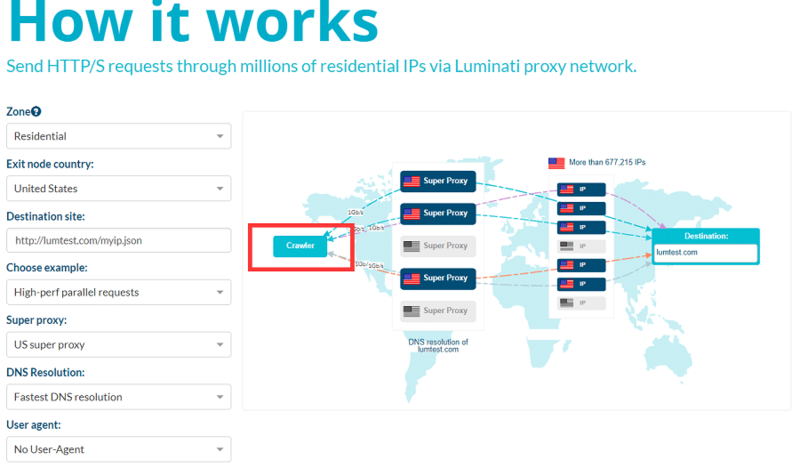 Luminati Guide: What is Luminati & How to use Luminati Proxies?